Last year I hit a good run of form. However, the year started badly with a dislocated ankle and a torn pulley in America last December (worst trip ever) but as is often the case with injuries, I came back stronger. 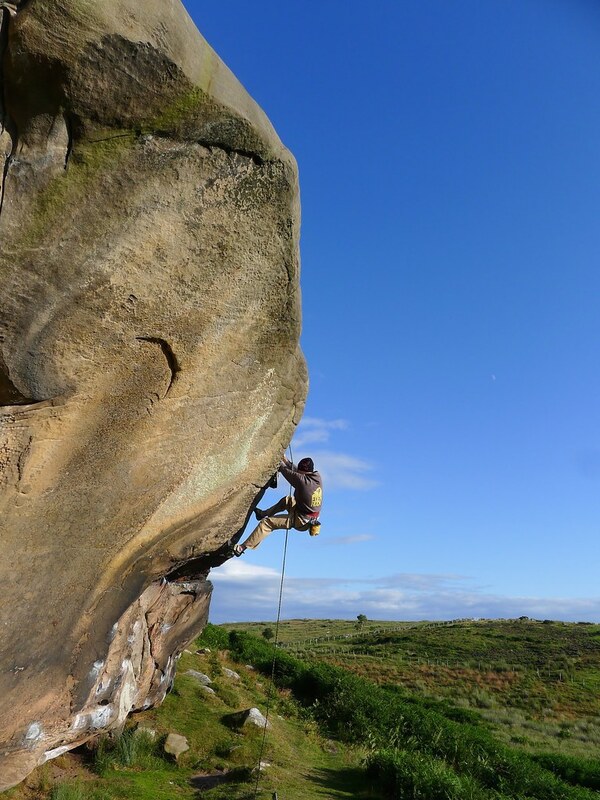 It’s probably as much about regaining motivation after a slump as it is about actually getting strong again but the time off climbing day after day sets you up well for having a good spell. 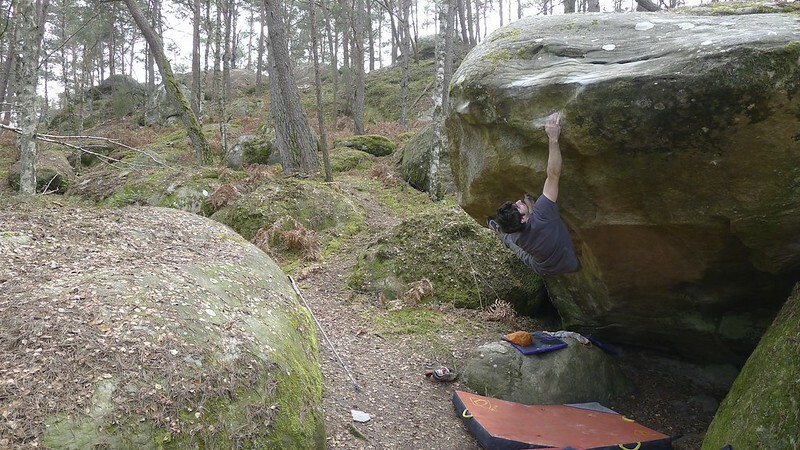 My climbing year started with a week in Font in February where I surprised myself by climbing Jour du Chasse and Mechanique Elemintaire fairly fast. It was good to feel like things were finally coming together after a frustrating winter. 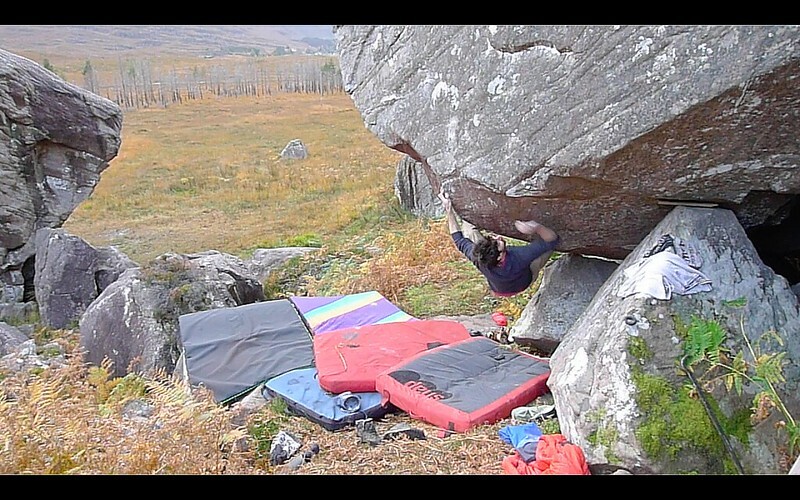 Throughout the Spring I was able to put up some quality new problems in the Peak (Black Asteroid, Heavy Sky, Thick End of the Wedge) while staying pretty focussed on training for Rocklands. I was feeling stronger than ever on my board, ticking off a few projects (including my Sky simulator!) and left for rocklands feeling dead keen to get stuck in. It was a productive trip in terms of doing loads of volume. I didn’t get round to trying anything really hard as we had less than 3 weeks there, but I managed to get everything on my tick list done and successfully narrowed down my options - next time I’ll have to try the harder stuff! And it turns out my Sky simulator is a lot harder than the actual problem! 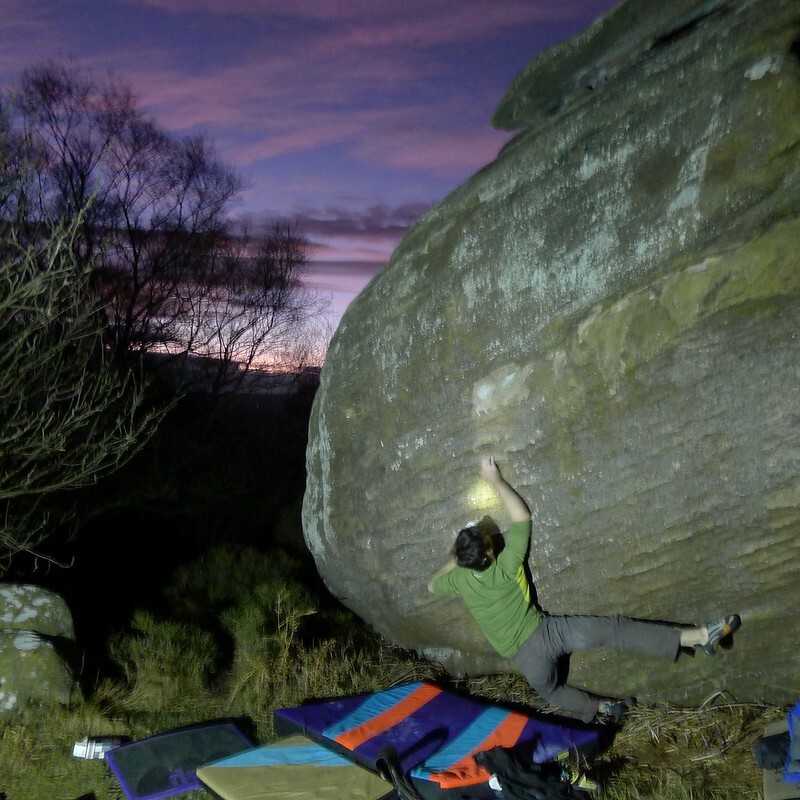 Although given the choice of being in a damp cellar or sat in the desert under a glowing orange sunset I think climbing Sky was a more enjoyable experience than training for it, on the whole. Sky from Ned Feehally on Vimeo. Power of One from Ned Feehally on Vimeo. I spent the rest of the summer/autumn not training but trying to maintain form. 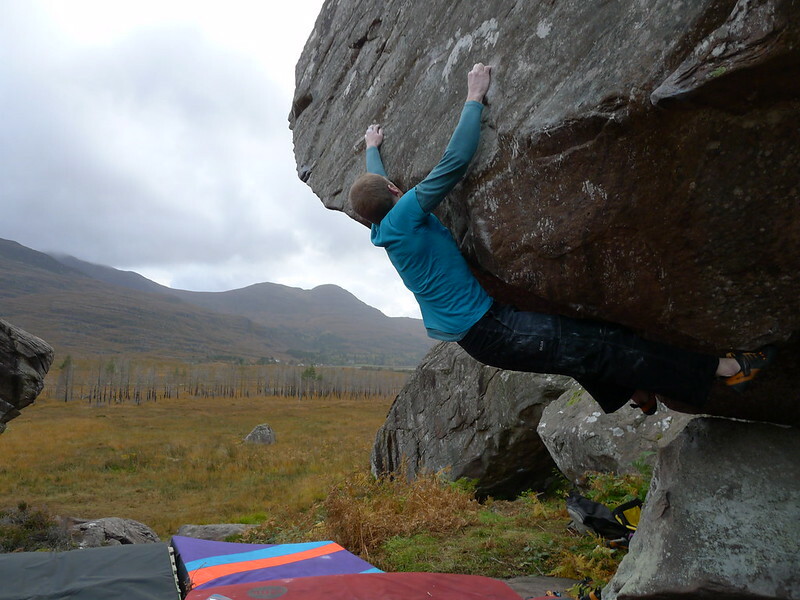 I lost loads of fitness, but I did managed to tick my way through some tough UK problems. I felt like I was in shape to be able to do these things fairly fast, so I thought I’d cash in on my run of form and get out as much as I could. Dandelion Mind from Ned Feehally on Vimeo. Ropes of Maui from Ned Feehally on Vimeo. Malc first climbed this back in 2002. 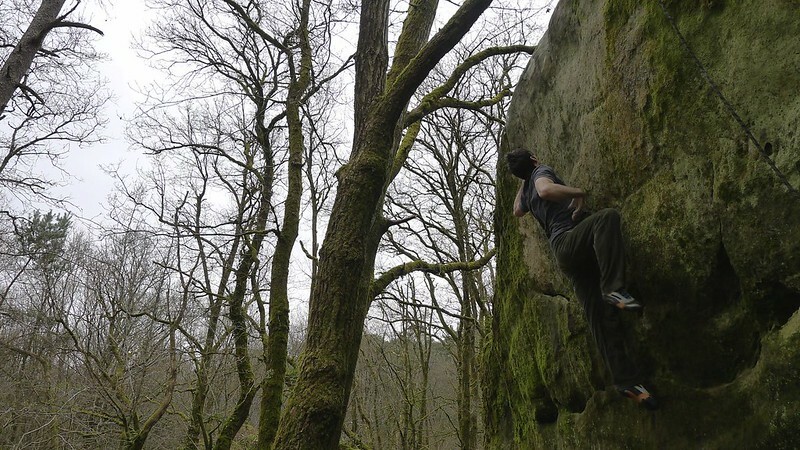 It was the first 8b in wales, and one of only a handfull in the UK at the time (I think). 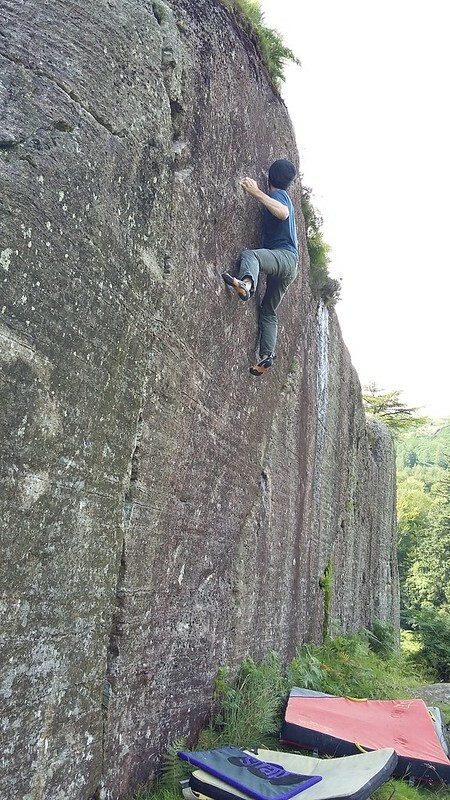 It’s even more impressive that he climbed it in the middle of summer in a single session! It’s always been on my mind as a hard problem I’d really like to do. However I’m not too sure why - it’s not the prettiest bit of rock or line and I always found the lurching crux of Pools of Bethesda (the stand start to this problem) a bit of an awkward and unpleasant move. I did however manage to climb the stand start in 2010 and every so often since then I’ve got all keen on the sitter again, but ultimately this keeness always waned after a couple of flaccid throws at the porthole. This year I decided to give it another go and within a session I had found a workable sequence that avoided the low percentage lurch move. It’s mighty powerful tho and tires the shoulders fast so it took another couple of visits to finish it off. Malc's Start from Ned Feehally on Vimeo. I was strangely pleased to finish off Superman. Certainly not because of the quality of the “problem”! However it’s something that I had always dabbled with and got nowhere on. Finally I went there specifically to try it, rather than just ending up there and having a go, and within a few goes I had done it. Strange that. The sit start remained unrepeated (as far as I know, although I have a feeling that everyone’s favourite 90’s climber John Welford may have done it back in the day?) Although it’s nothing like the original problem now, having shed holds over the years it’s still a pretty tough power endurance test. After climbing the stand start my friend said “that looked easy, why not do it from the sit”. So I sat down and did it. After climbing the stand start to this in 2009(ish) I had returned most years for a go on the sit start and always got shut down. 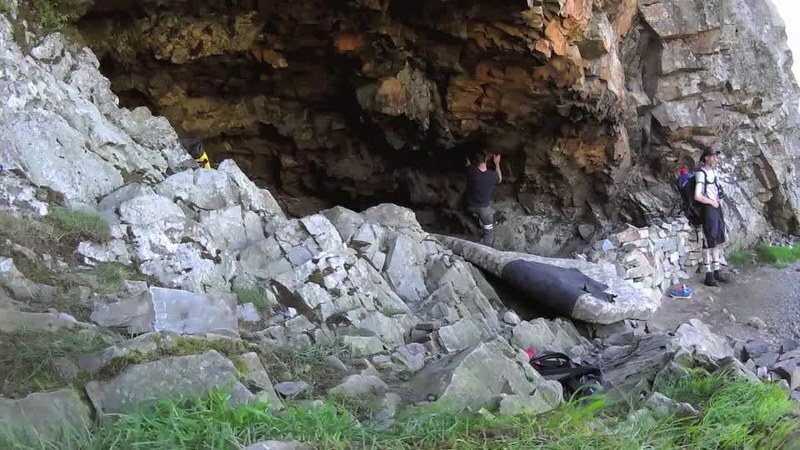 It adds a desperate move to the beginning of the problem, which revolves around pulling up into a terrible undercut from a long way below it. I found myself back there this year, feeling strong and confident. Until I tried it, and found that I couldn’t even pull on! 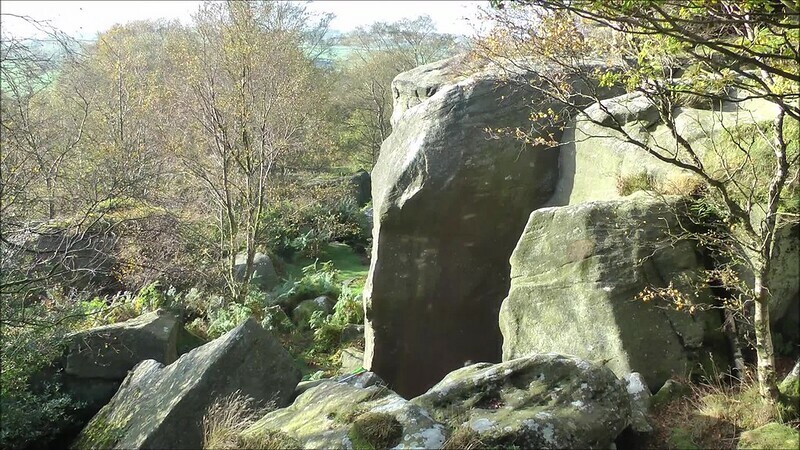 The conditions were grimy and dank with moisture hanging in the air like a bad smell... or that might have been the bad smell in the air - the crag is opposite a sewage works afterall. Suddenly I figured out the way. Nothing subtle, nothing clever but simply try harder. It’s a brutal move and you just have to bite down and do it. Now I knew that if the conditions were decent I’d stand a chance of linking it. However the window of conditions was well and truly closed. But no - I was there and I had done the moves. I should try my best to make the most of what I had learned. A few goes later I was climbing the end on some sort of semi autopilot - that weird thing where you know exactly what to do but you have to focus on not scuppering yourself by getting excited or thinking about what you’re doing. 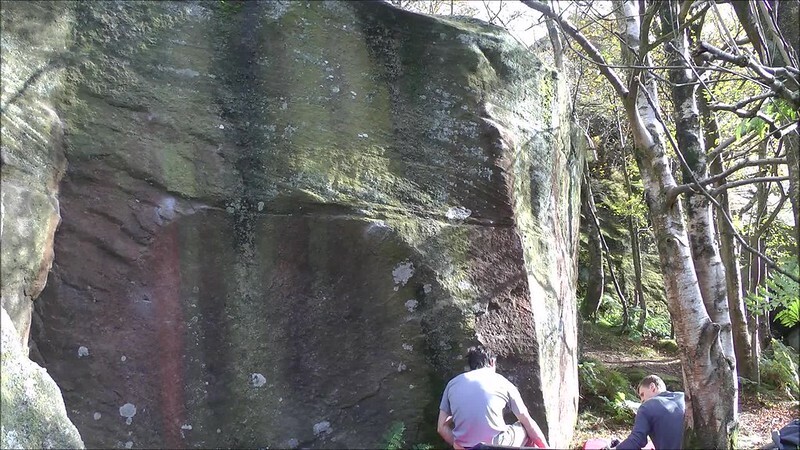 More recently I went back there and finished off Mike Adams’ slightly harder finish which he called Serenata and also his extended finish to Apache, called Tomahawk completing all the hard link ups on that bit of crag. Tomahawk - Impossible Roof from Ned Feehally on Vimeo. So after an autumn scrabbling around in the UK I made it to Font. It was warm but I managed to get the moves on The Island figured out fairly fast. I knew it was going to be possible for me, but only if I had perfect conditions - cold and windy. It wasn’t to be on that trip. I went back at the end of November. The forecast was slightly better with some storms bringing in a cold wind every few days. After a few sessions I hit the jackpot and managed to make it up to The Island just as the wind picked up and the temps dropped. It felt great to piece The Island together and I was relieved to have climbed it, but not totally content. The Big Island was always the obvious one for me. I knew I could do it, but it all came down to the weather. On the last evening of our trip we walked up so I could have a last ditch effort. I felt pretty relaxed. 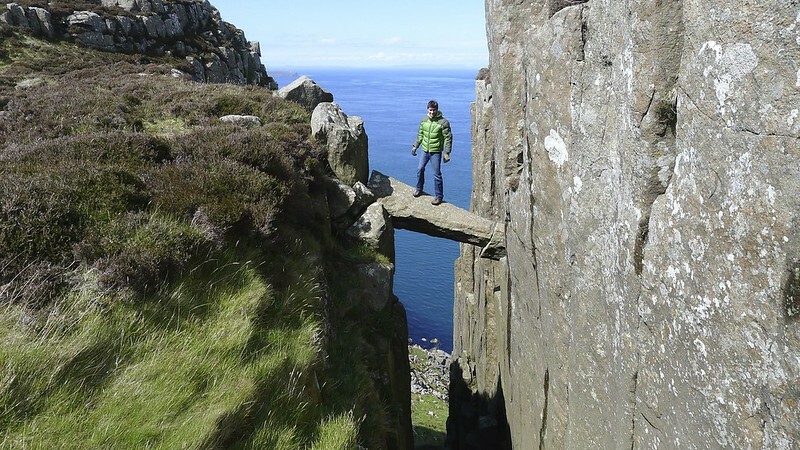 I enjoyed climbing on the problem so much, and I was already fairly pleased to have done The Island so I was able to distance myself from the idea of success. The evening was drawing to a close, the lamps running out of batteries and my spotters probably getting fed up of being there (again). Finally for 1 tiny moment it was all there. Everything perfectly aligned and in tune. It felt easy. They always do! The Big Island from Ned Feehally on Vimeo. With everything closing in (time, temperature, skin, arms, legs, torn shoes, hungry spotters...) I had one small opportunity to make it work and against the odds I managed it. That was satisfying. Climbing The Big Island is one of my favourite climbing memories. Since then it’s been all about resting, making fingerboards and organising this years BIFF. It’s going to be a night to remember. Get yourselves down!